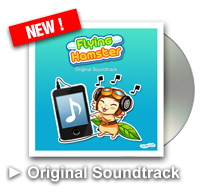 Flying Hamster Original Soundtrack is now available, featuring new killer guitar solos and lots of love inside ! Don't miss it and spread the word ! 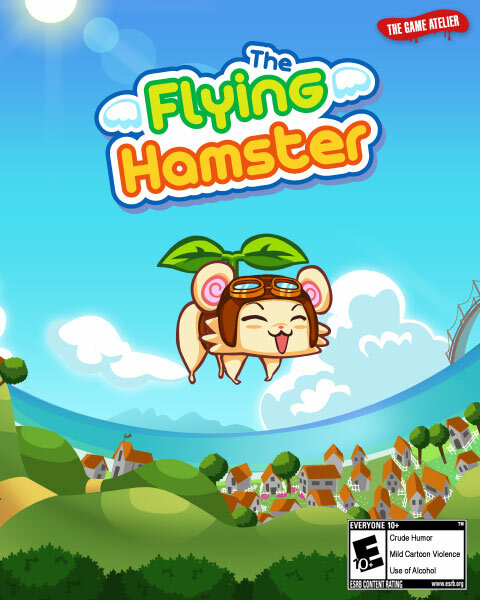 Flying Hamster HD now on iPad! We are glad to announce that Flying Hamster HD is now available for iPad™. Flying Hamster FREE is here! Get Flying Hamster FOR FREE and compete with the World! Flying Hamster at $3,99 / 2,99€ on the App Store! Flying Hamster now available on iPhone, iPod touch and iPad! We are proud to announce that Flying Hamster is now available on the App Store for your iPhone®, iPod touch® and iPad™. The cow made me laugh... ****! Wouldn't this game be put somewhere else, beings that it isn't an indie game. Our title has been fully financed by people who worked on it. So we are proud to say that Flying Hamster is a self-published game, a real indie game! Perhaps you have another definition for indie game development? He thinks it's not indie because it's on the PSN and doesn't require a hacked PSP; which is completely inaccurate. Yeah, really. Trine is an indie game, and that was on every online game store i know! Xbl,Psn,Steam Etc.